It’s Time for the Annual Spring Sale! It’s Time for the Annual Spring Sale! It’s my favorite time of year, not only for the weather, but because it’s also time to start thinking ahead to the new school year! Which means it is the perfect time to buy Build Your Library curriculum, because we’re having our 2019 Spring Sale! For the next two … Continue reading "It’s Time for the Annual Spring Sale!" Thanksgiving is a bit of a controversial holiday. There are many, many books and resources on the market to help you teach it to your children, but by and large, those books and resources focus on a mythology rather than the actuality of the English coming to America. 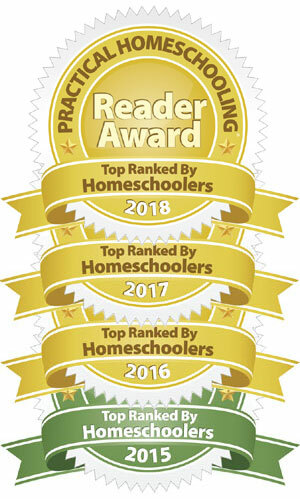 How much should we teach our young … Continue reading "My Favorite Thanksgiving Books for Younger Children"
Build Your Library – secular homeschool curriculum, literature based – building young minds, one book at a time! 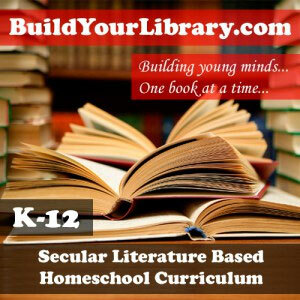 Have you been looking for a literature based homeschool curriculum that is secular? How about a way to incorporate narration, copywork, dictation and memory work into your child’s education? Or art study that ties into history? What about … Continue reading "About Build Your Library Curriculum"
Not to alarm any of you, but there are only 50 days until Christmas! So that means there are only: – 22 days until Thanksgiving – 23 days until Black Friday – 56 days until New Years! We have been using these cool Countdown Clocks for Christmas for years. Every Christmas morning it goes off … Continue reading "Holiday Countdown!"